If you read my top 5 makeup products of 2013 post then you'll know that one of my top products was Rimmel's Stay Matte foundation (and if you haven't seen the post you can find it here). As you may know I'm not a fan of dewy foundation at all and much prefer a matte finish. When I saw reviews of this popping up I wanted to give it a try but based on some reviews I was a little concerned that it might not work so well with my dry skin. As much as I like matte finishes they're not always compatible with dry skin. As Stay Matte is so reasonably priced I thought I would give it a try at some point in the future but then was delighted to find a decent sized sample in a goody bag I picked up at the Clothes Show Live. 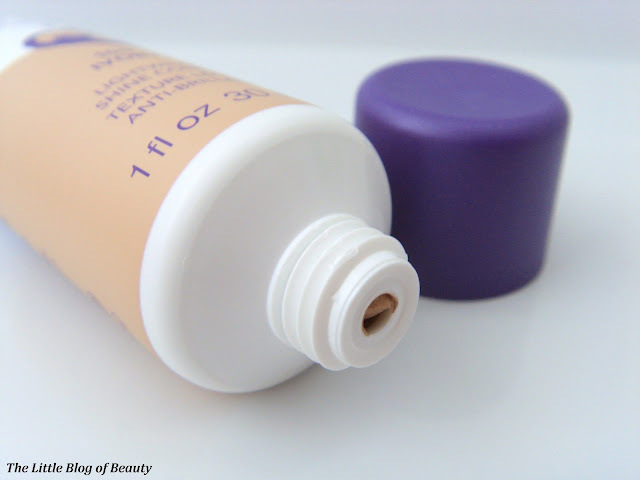 A few weeks ago I gave this a try, and as you can probably tell by the fact it's in my top products of 2013, I loved it. I like the liquid mousse formula as it's solid enough to not run all over the place given the chance but still blends really easily. I've tried applying this using my fingers and my Real Techniques buffing brush and I prefer to just use my fingers, maybe because the warmth of my fingers helps to melt this down onto my skin. I haven't tried applying this with my miracle complexion sponge as I'm not sure how it would work with this. 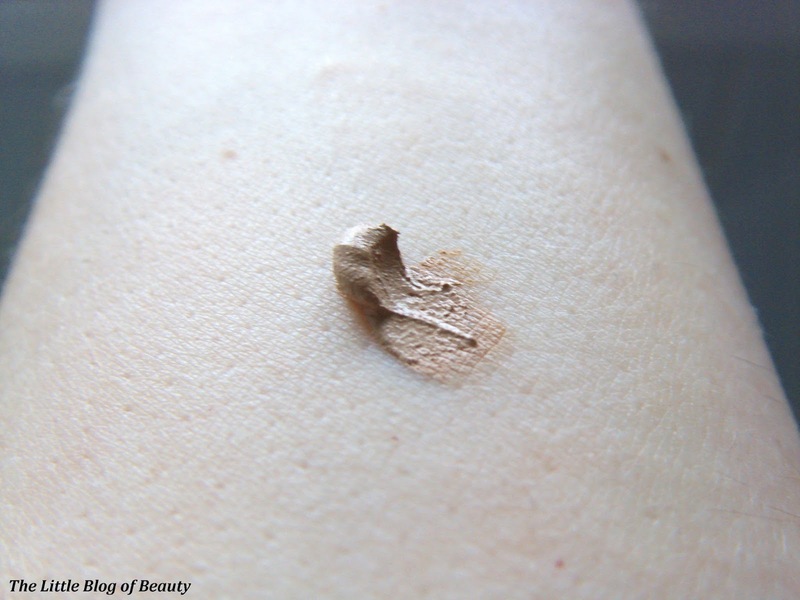 The sample I received was in the shade 100 Ivory, which I was pleased to find was actually a very good match for me and didn't appear to be just slightly too dark, like most foundations are. I assumed that this would be the lightest shade but was surprised to find that there is actually a lighter shade, which is 010 Light Porcelain. Not quite believing that I didn't need to use the lightest shade in a range I swatched Light Porcelain in Boots but decided this would probably make me too pale. I wasn't sure what level of coverage this was supposed to provide but I find the coverage really impressive. I have redness across my cheeks and acne scaring on my chin and I find that depending how bad my redness and scaring is on that particular day I can get away with not using a green primer or concealer and this pretty much covers it. I tend to apply an even coverage over my whole face and then apply a little more on top on my cheeks and chin for extra coverage. Although this provides a really good level of coverage it's not thick or cakey but looks really natural. As I said I have dry skin so I couldn't tell you how this holds up in general on oily skin. I do have an oily chin however, especially when I apply makeup over it, and I find that this lasts reasonably well on it's own and even longer if I set with powder. When it comes to working on camera if I'm doing my own makeup I always stick to using my trusted compact powder foundation as it's quick and easy to apply and touch up and I don't have to worry about the lights or anything. However the week before Christmas I headed to London for a casting and I decided to step out of my comfort zone and use this instead. I'm pleased to report that I felt confident wearing this instead and it got me through the day. I'm also pleased to report that it must have looked ok as the director picked me and on 21st December I spent 14 hours on set shooting the music video. I can't tell you who it was for until the video is released but if you follow me on Twitter I will tweet the video when it comes out. So as a little overview, this is lightweight, easy to apply, provides great coverage, looks really natural and lasts well and you get all of this for just £5.99 (currently on offer for £4.49 at Boots). 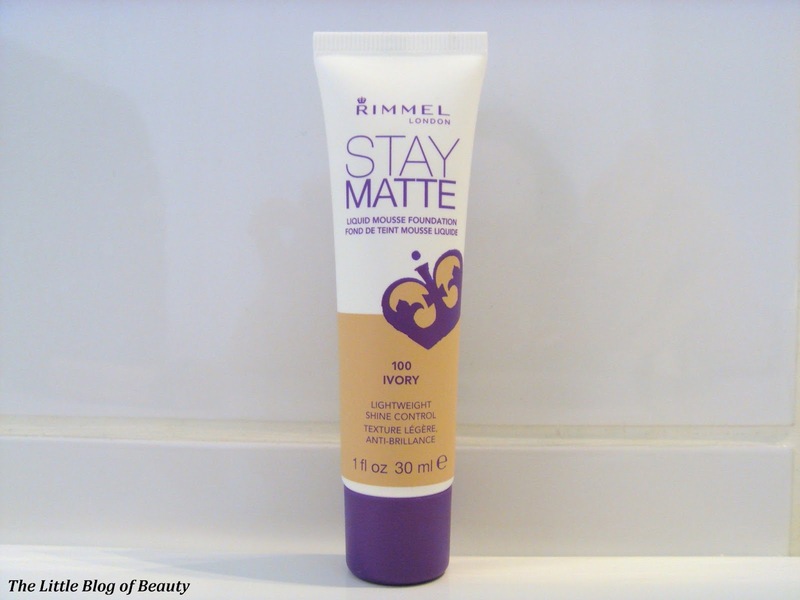 Have you tried Stay Matte or would you give it a try? It sounds fab, I really need to try this because I practically own everything Rimmel anyway! I love matte finishes but never tried this, I do keep meaning to though! Think I'll pop into Boots while its on offer. Thanks for the heads up! 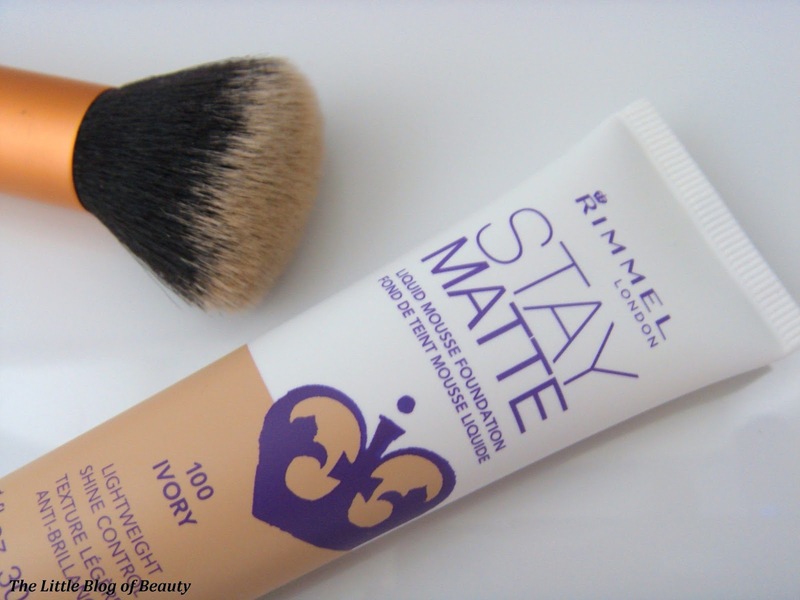 I didn't know Rimmel has Stay Matte in Foundation form. I normally just use their powder.